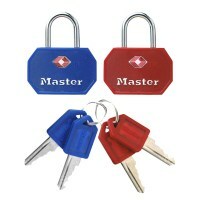 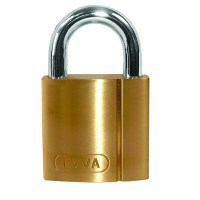 Brass Padlocks are an excellent cost effective padlock with good security. 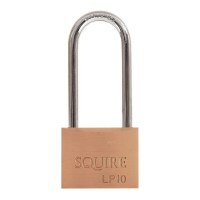 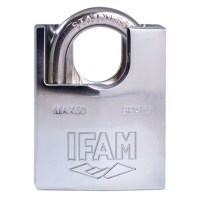 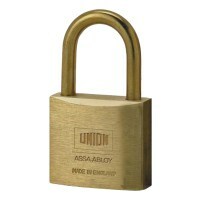 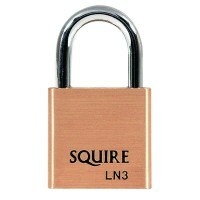 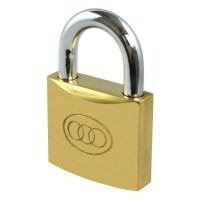 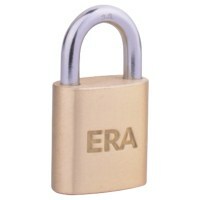 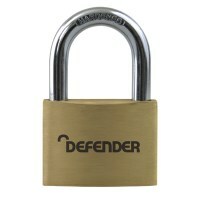 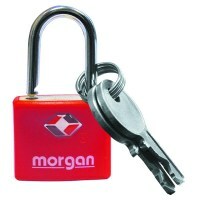 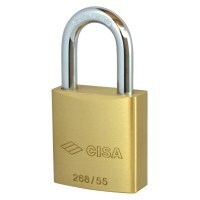 Brass padlocks are very popular due to their low cost and differing sizes from 20mm to 70mm wide. 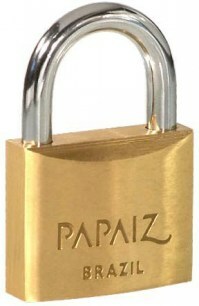 Brass padlock can be used with a Hasp and Staple to secure doors and sheds and can also be used with luggage or lockers.